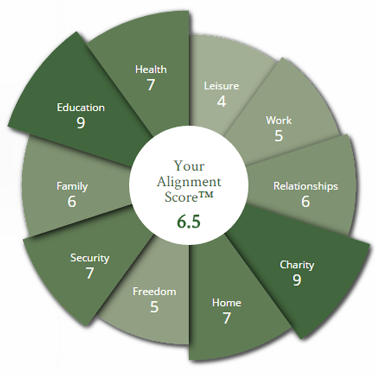 Are You Aligning Life & Wealth®? 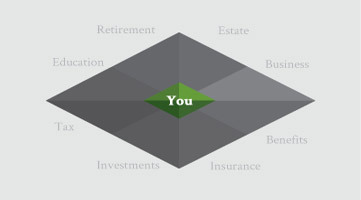 It’s time your financial plan aligns with the parts of your life that matter most. Life and wealth are always connected. 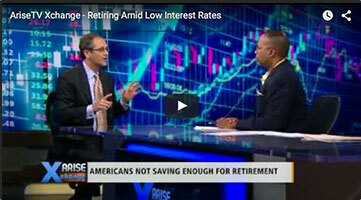 So why should financial planning only focus on the numbers? We help families find not only financial independence, but real happiness along the way. 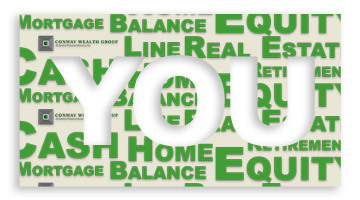 Are You Aligning Life & Wealth®? Discover Your Alignment Score™. Our proprietary process guides families to the financial strength and confidence they've worked so hard to achieve. 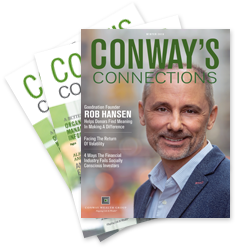 Sign up for our newsletter to get the most up to date financial and wealth building news available.